Free wireless high-speed Internet access, free continental breakfast, free local calls and outdoor pool are featured. 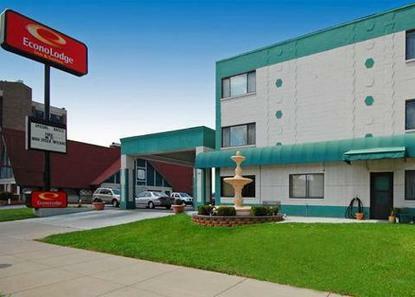 The hotel near historic downtown Westport, Country Club Plaza, Worlds of Fun and Crown Center. Pet Accommodation: 10.00 per day per pet, up to 50 lbs.